Sofia (AFP) - Bulgaria has dropped a deal with US-based firm Westinghouse Electric to build a new reactor at its only nuclear plant because of financial pressures, Prime Minister Boyko Borisov announced Wednesday. "We cannot uphold the agreement" which is worth $4 billion (3.8 billion euros), Borisov told parliament, adding that the cash-strapped country was unable to shoulder the costs. The hasty deal, signed by the previous Socialist-led government just before it resigned last July, envisaged the building of a 1,100-megawatt AP-1000 reactor at the Kozloduy site, 200 kilometres (120 miles) north of the capital Sofia. The agreement had been aimed at weaning Bulgaria off Russia as its main supplier of nuclear fuel, as well as gas used to produce electricity. Bulgaria's energy output took a hit after the country shut four 440-megawatt Soviet-built reactors before joining the European Union in 2007. Only two 1,000-megawatt units are currently in operation at Kozloduy. 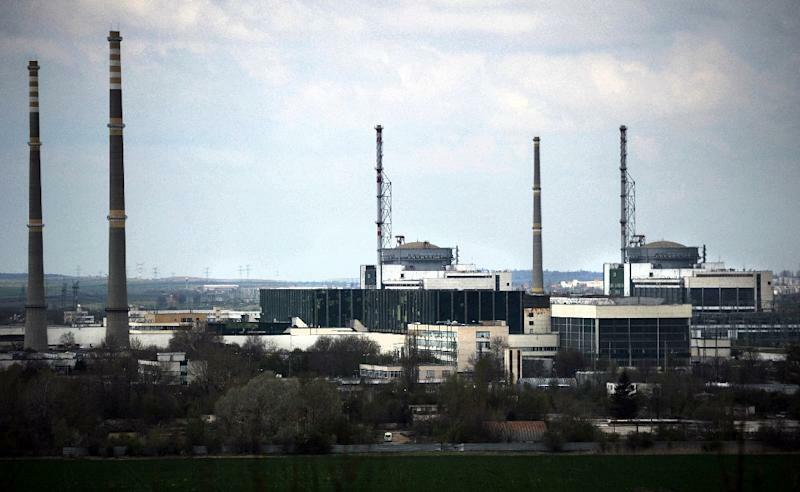 Westinghouse, a subsidiary of Japanese company Toshiba, had initially planned to take a 30-percent stake in the Kozloduy project, but Bulgarian media reported that it now refused to invest in the deal. The company has not yet commented on Borisov's announcement. In 2012, Bulgaria was forced to drop another project, this time to build two Russian VVER 1,000-megawatt reactors at the planned Belene nuclear plant in the country's north.